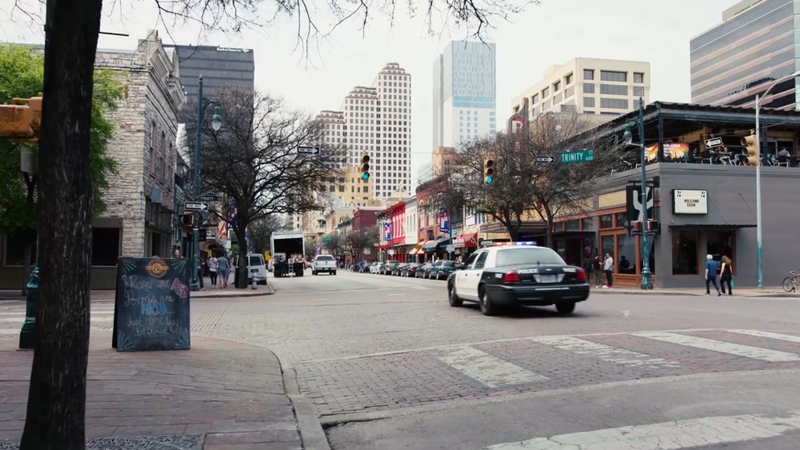 Feel the exhilaration of EP9 in detail at the SXSW event. 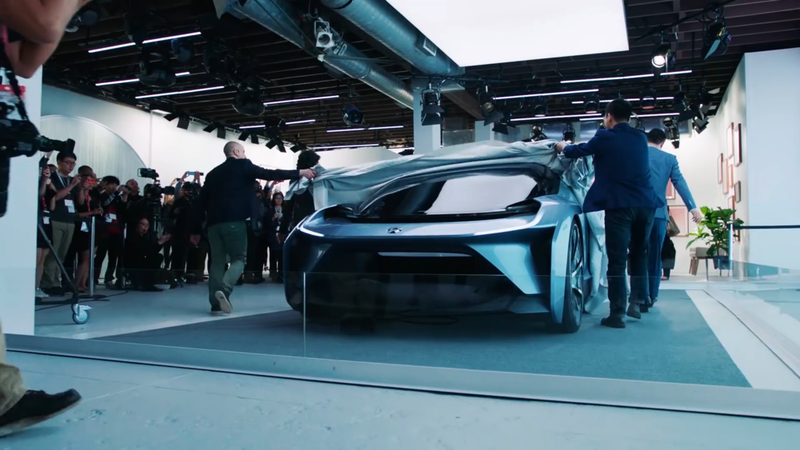 You might not expect the SXSW festival to be the home of a concept vehicle debut, but the Nio Eve is there, preaching the gospel of electric autonomy to all the #Millennials. 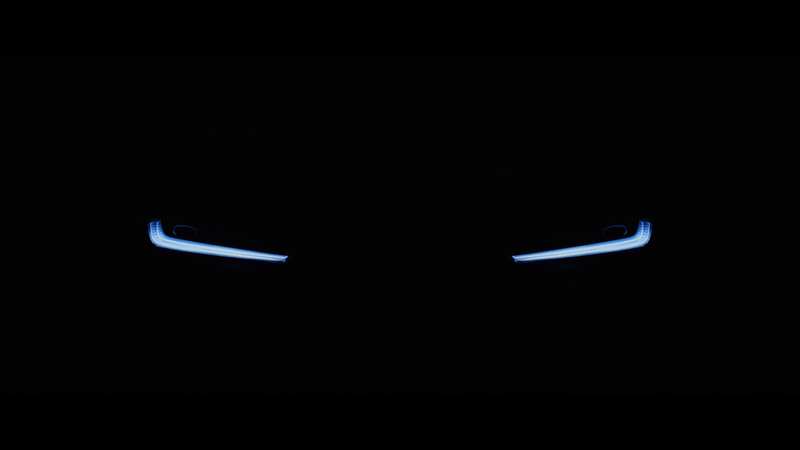 Today, NIO, a next-generation car company, announced the fastest ever autonomous lap at the Circuit of the Americas Race Track in Austin, Texas. 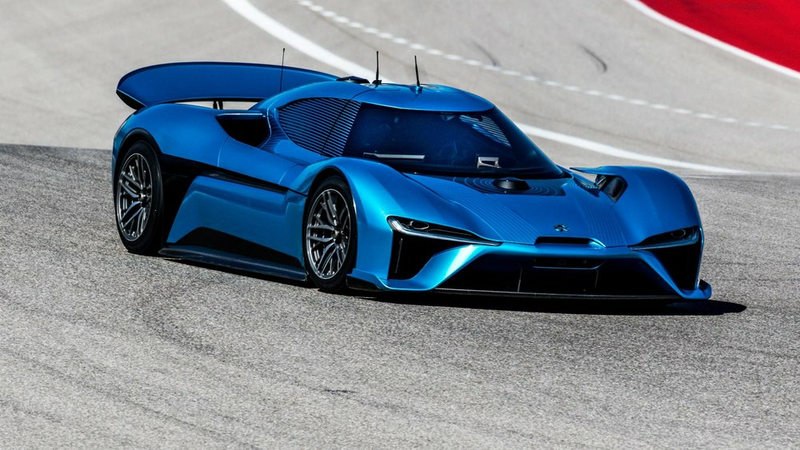 On February 23, the NIO EP9 drove autonomously without any interventions, recording a time of 2m 40.33s (two minutes, 40.33 seconds) at a top speed of 160 mph. 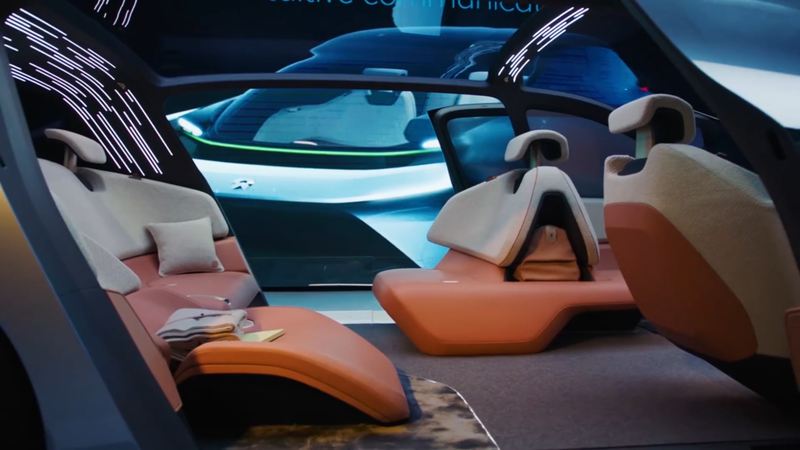 NIO EVE, our vision car, showcases the future of autonomous driving. From daily commuting to road trips, from school runs to nights out, EVE constantly learns about its occupants and their preferences. It is a digital companion, a robot on wheels.